Clarksville, TN – Coming off an impressive outing at the ITA All-American Championships for two representatives, the Austin Peay State University men’s tennis squad returns to team play this weekend, October 6th-8th, 2017 for the Mercer Gridiron Classic in Macon, GA. 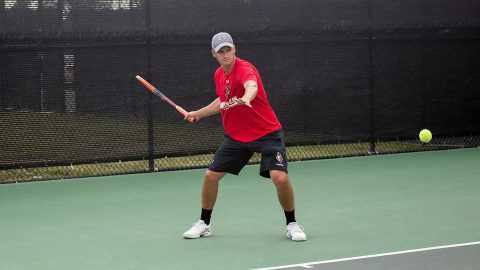 This will be the second tournament of the fall season for the Govs, who are acclimating a trio of newcomers into the lineup. 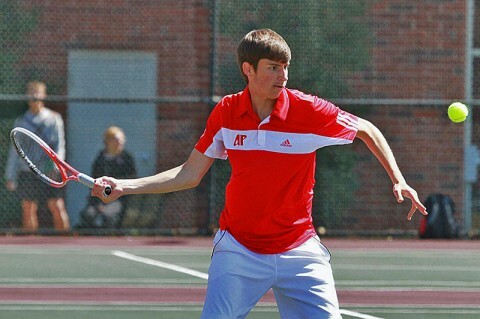 Tulsa, OK – Austin Peay State University men’s tennis representative Christian Edison fought valiantly all the way into the Round of 32 at the Saint Francis Health System ITA Men’s All-American Championship on Sunday afternoon, but ultimately fell just short of the qualifying draw to conclude the Governors portion of the competition. 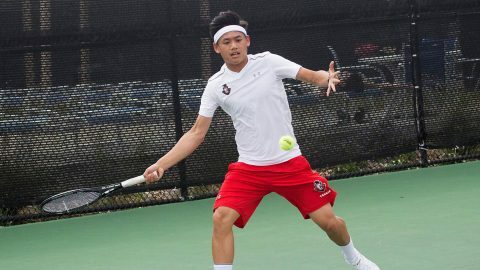 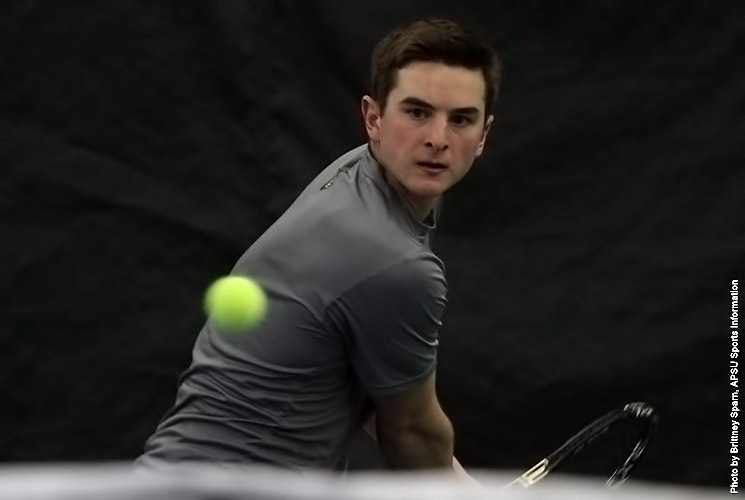 Tulsa, OK – Austin Peay State University men’s tennis’ Christian Edison picked up two victories to advance to the round of 64 at the Saint Francis Health Systems ITA All-American Championships. 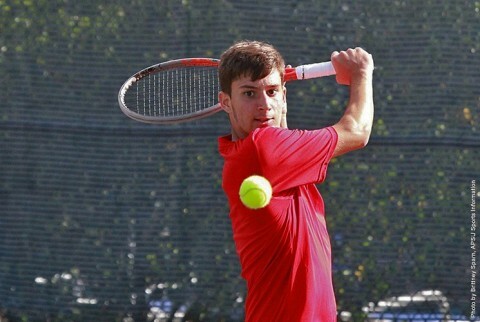 Edison cruised to victory in the first round, knocking off Marquette’s Gregory Anderson 7-5, 6-3. 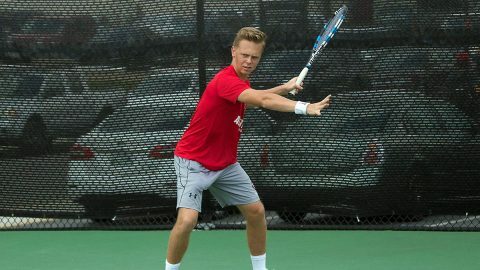 Clarksville, TN – Austin Peay State University Men’s Tennis team’s Almantas Ozelis and Christian Edison are gearing up to compete in the Saint Francis Health Systems ITA Men’s All-American Championships beginning this Saturday in Tulsa, OK.
Clarksville, TN – The City of Clarksville played to rave reviews Monday as a great place to experience the Great American Eclipse. 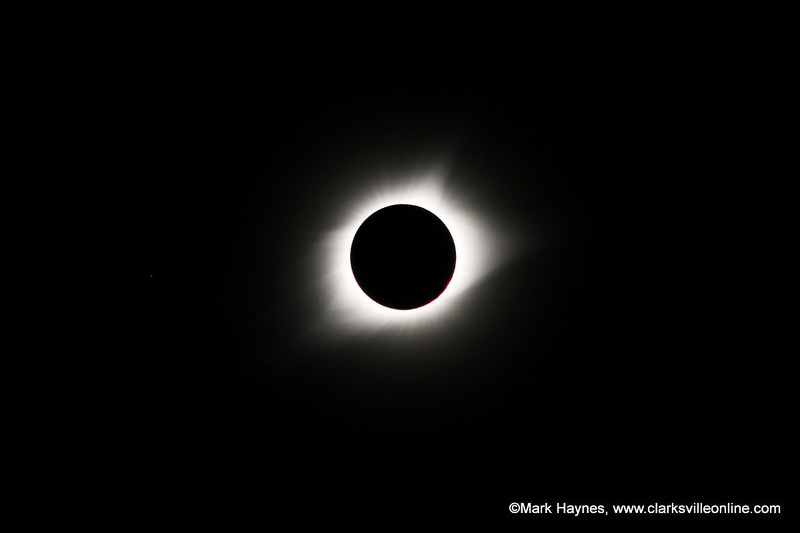 People interested in viewing the rare astronomical event flocked to Clarksville from all across America. 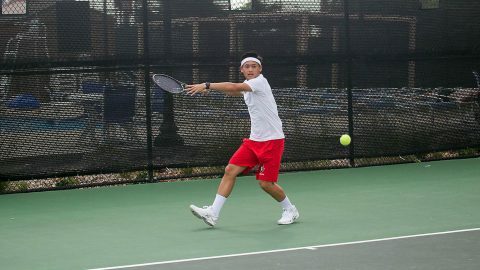 Visitors at the City’s Liberty Park and McGregor Park proudly announced where they were from and shared overwhelmingly positive comments about the Queen City on the Cumberland. 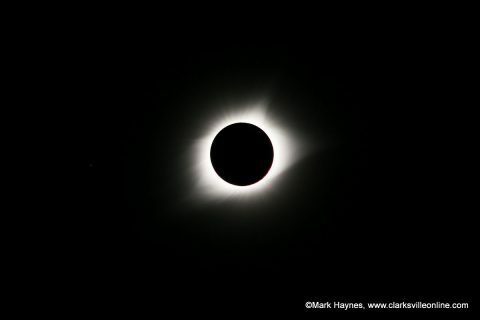 Total Solar Eclipse over Clarksville Tennessee. Tulsa, OK – Juniors Aaron Jumonville and Manuel Montenegro, of Austin Peay State University men’s tennis team, fell in the prequalifying and consolation stages at the Saint Francis ITA Men’s All-American Championships this weekend. Clarksville, TN – Two members of Austin Peay State University men’s tennis team have been selected to compete in the Saint Francis Health System ITA Men’s All-American Championships, beginning Saturday in Tulsa, Oklahoma. 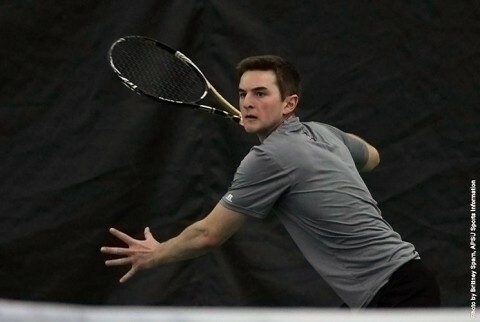 Clarksville, TN – After inclement weather forced Austin Peay State University men’s tennis team to postpone Day 1 of the Dale Short Shootout, the Govs returned to their home court to host Lipscomb in a makeshift match-up, Saturday. Clarksville, TN – Austin Peay State University men’s tennis team announced its 2015-2016 schedule, Friday, a slate that includes nine home matches. 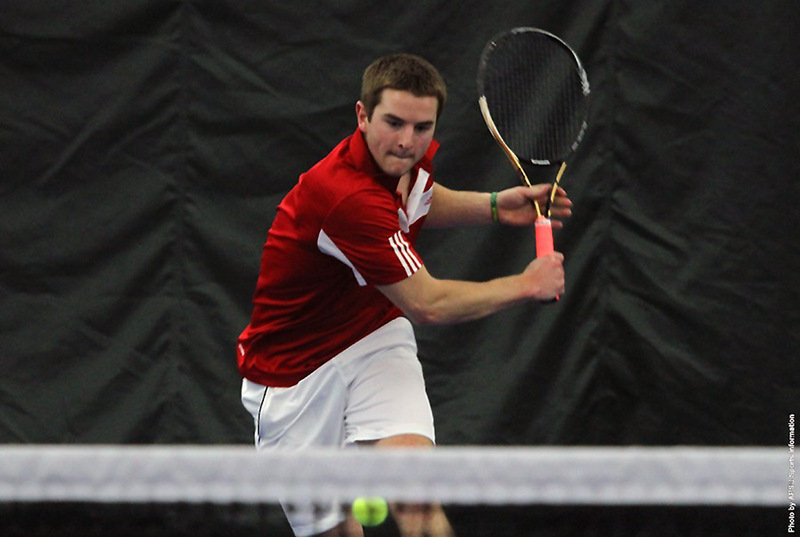 The Govs finished last season with an overall 14-8 record, including a 7-2 Ohio Valley Conference record. 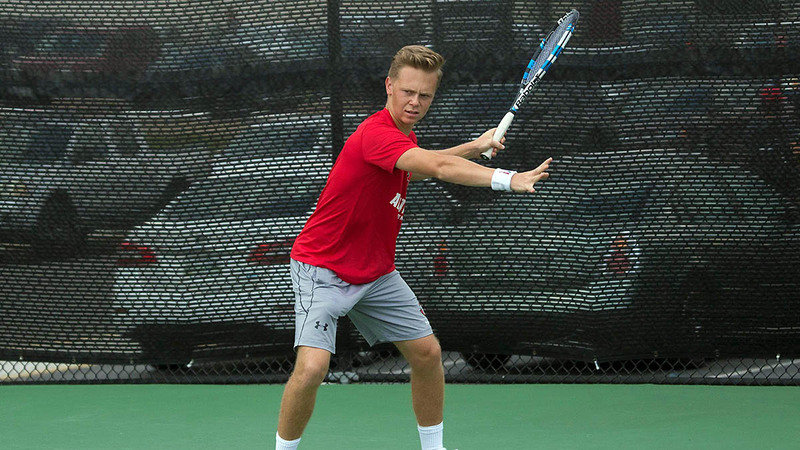 Clarksville, TN – Austin Peay State University men’s tennis team returns home for its only home match of the fall, noon, Friday, against North Alabama at the Austin Peay Tennis Courts. The schedule calls for one round of doubles followed by two rounds of singles play.